Do you need a make a fresh start? Are you unable to pay off your credit card debt? Are you facing large medical bills as the result of a recent hospitalization? Are you caught in a cycle of taking out payday loans? 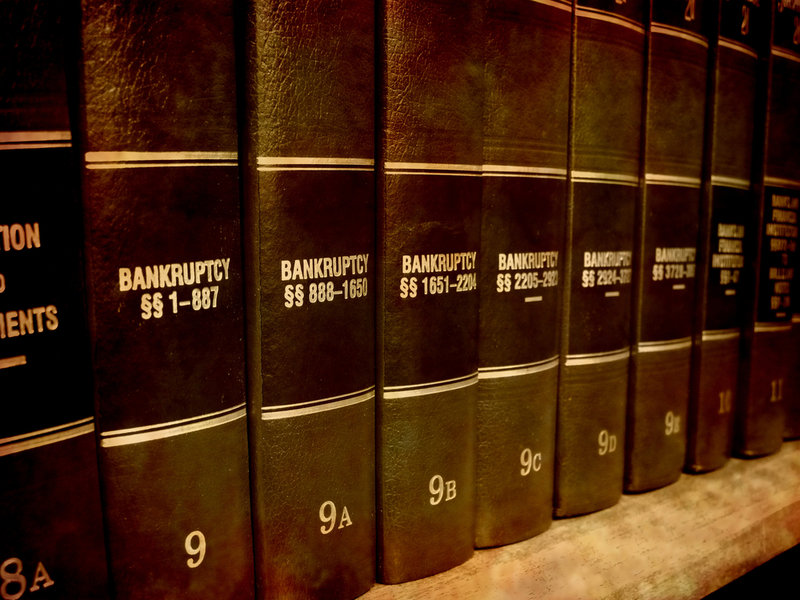 A Chapter 7 bankruptcy could help. Types of debts that are dischargeable in a Chapter 7 bankruptcy include: credit cards, medical bills, payday loans, signature loans, and past due utility bills. You can also typically maintain secured debt, such as your home and your car, as long as you remain current on your obligations to those creditors. An added bonus of a Chapter 7 bankruptcy is that it STOPS collections action, including garnishment, bank levy, and pending court hearings. If you do qualify, we can file your Chapter 7 case for as low as $1295, including court costs and credit report fees (if you're under the median income, not self-employed, and have no non-exempt assets). For all other Chapter 7 cases, we have affordable fees and payment plans.